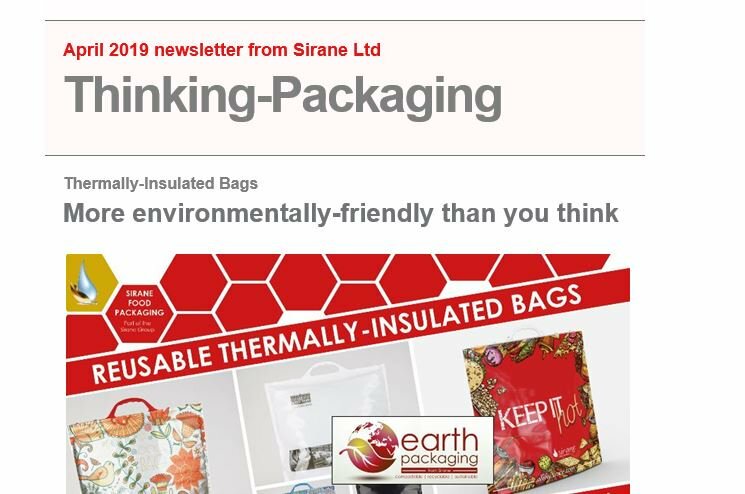 SPECIALIST PACKAGING AND INDUSTRIAL: Sirane is an NPD product and process development company with full BRC/ISO9001-accredited manufacturing capabilities. Our development team will help you take the product from the germ of an idea through to full-scale manufacture. If you're after a product or new product development that fits within our capabilities, we'd love to speak to you. Sirane’s core skills are founded around material science and design & process engineering which gives us the capability to develop new and better products, including specialist products, specialist packaging and absorbent materials/films used in industrial applications, and if required manufacture new machinery to produce these products.